Google AdSense is King if you think about online advertising networks. Also Google AdSense gives you better revenue as compared to others. But with positive side you also get negative one. And Google AdSense is not an exception. By mistake you did something wrong and may be you get an email from Google next day that says “Your Google Adsense account has been disabled or temporarily banned”. “Oh, What a crap! !” You say. Especially in a case when AdSense is your solo earning source. So that’s why you should always ready for this situation and you should consider about some good alternatives of Google AdSense. Here I am presenting some of the most popular AdSense alternatives in online advertising network world. Following is the current list of best available google adsense alternatives. These services have different working style than adsense. This article describes how they work and how you can use them in your website or blog. RevenueHits is the best alternative for Google AdSense. 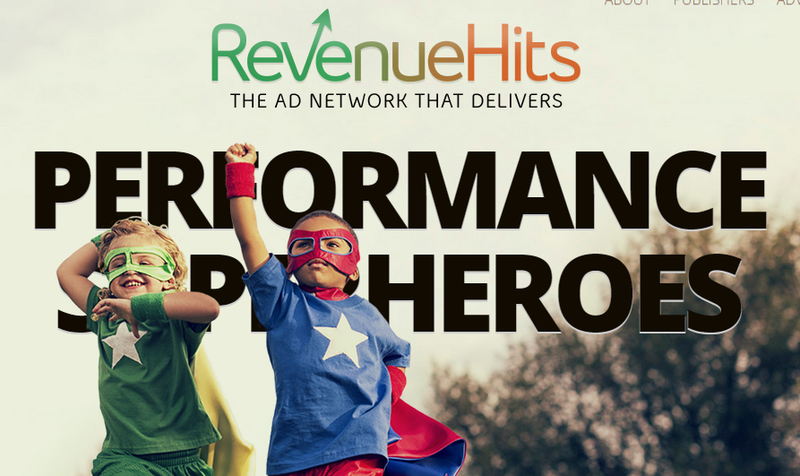 RevenueHits is a performance based Ad Network, which means it’s a CPA based. However, they have CPM and CPC models too. Best thing about RevenueHits is that it analyzes your website’s traffic and based on the analysis it shows the appropriate Ads on the website. This generates high revenue. You can create banner ads, sliders, pop-unders, buttons and more. Registering for RevenueHits is free and very easy. Just register on their website for free and start using their services. They pays on a NET 30 basis and they issue payments via wire, Paypal and Payoneer. Infolinks comes at the second place in our list of best google Adsense alternatives. Infolinks is a Pay per click advertisement network.If you blog or website is getting good or huge amount of traffic then Infolinks will give you the best result. 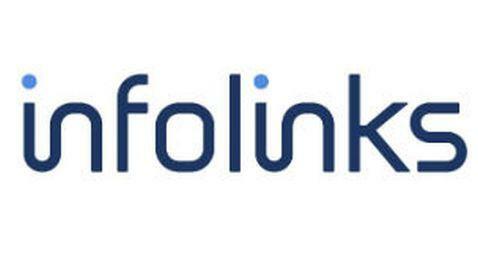 Infolinks automatically converts some text of your content into hyperlinks. Infolinks is not a CPM based program, so it might take you a while to start earning. Registering for Infolinks is free and approval is very fast. I have seen many websites with less content and traffic also get approval. Infilonks pays via Paypal, Wire Transfer, Check Western Union, ACH and Payoneer and there’s an initial limit of $50. Propeller Ads Media started in 2011 and quickly turned into one of the biggest advertising network available today. They are the biggest Pop-under networks available. They also offers banner ads but their pop under works far better. You can use chitika along with adsense without any problem. With its “Click Prediction” technology, it is able to inform the bloggers and publishes, which ads will generate more revenue and traffic. Chitika serves only contextual ads. It also gives you option to customize your ads just like AdSense do. 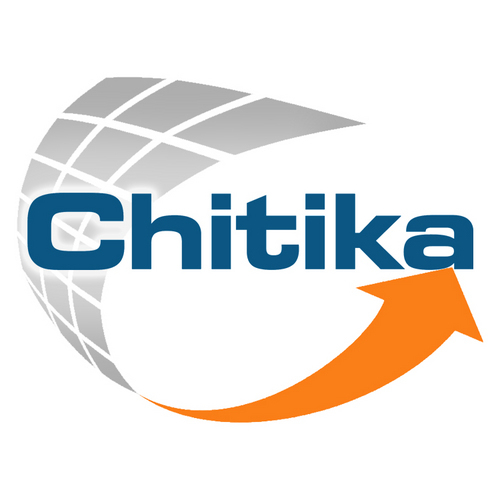 If you are starter then Chitika is the best AdSense alternative for you. Chitika pays via Paypal with minimum limit of $10. It can also pay you via check with minimum limit of $50. VigLink works similar to Infolinks. VigLink generate affiliate links from your website’s content and keywords. Also they give you option to generate an affiliate link which you can use on any website or social media platform. Viglink provides plugins for various blogging platform so you can easily integrate their services in your website. VigLink is free to signup. Just register on their site and they will approve you shortly. After then you can their provided code or plugins to show the ads at your page. These are the currently best alternatives for Google AdSense. As the time change, performance of these services changes. Web is changing so fast. So need to keep eye on the performance of these services and always try to find new, more robust, more revenue generating service. Always try new Adsense alternatives and test their performance on your blog. And if you find one, don’t forget to share with us. Subscribe to our newsletter for more news on related topics. Share this post on facebook, twitter and other social media if you find this informative.